Katy Budget Books is a one of a kind community bookstore that's been open for over 30 years. 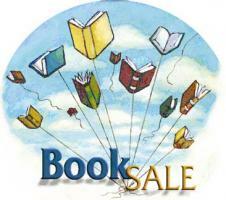 We have a huge selection of new and used books at the bricks-and-mortar store. New books may be purchased online and may either be shipped to you or picked up at the store. Can't Wait for These Upcoming Titles - Pre-Order Your Copy Now! It's time to dive into the thousands of overstock used books that are so cheap you won't believe it! We're celebrating our independence! Come party with us! 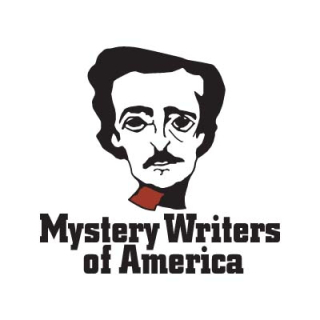 Have you read the best in mysteries? The Reading the West Book Awards shortlists have been announced. We need you to help to pick the winners! Read the best romances in America! Romance Writers of America (RWA) announces the finalists for the 2019 RITA® Awards. The RITA — the highest award of distinction in romance fiction — recognizes excellence in published romance novels and novellas. 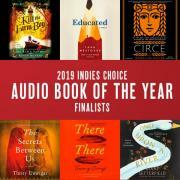 Browse the finalists online, or stop by to see our in-store display. This Independent Bookstore Day, we want to thank you for supporting Katy Budget Books with a gift of free audiobooks. 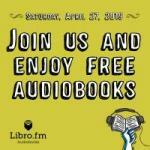 Made possible through our audiobook partner, Libro.fm, there is no cost or commitment required. Simply create your free account before April 27th and you’ll receive free audiobooks for being a KBB customer.